Informatioin about the company's history and historic photograph. 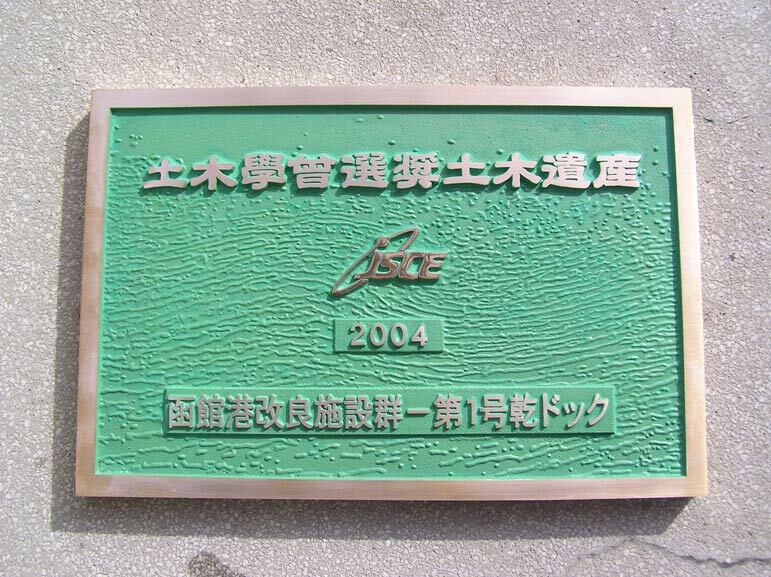 Founded Hakodate Shipyard and opened Head Office in Hakodate. 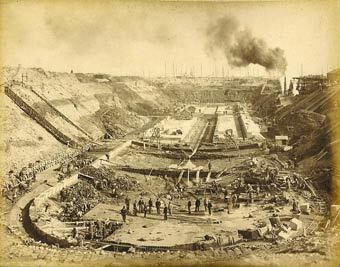 Started the bridge construction and completed the first bridge for railway. Moved Head Office to Tokyo. Renamed Muroran Shipyard as "Muroran Manufactory". 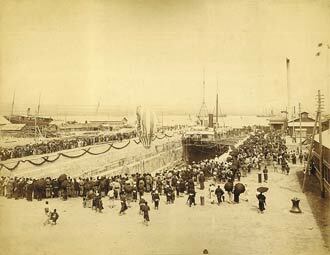 Renamed Hakodate Shipyard as "The Hakodate Dock Co., Ltd.". Formed business alliance with Namura Shipbuilding Co., Ltd. Moved Head Office to Hakodate. Obtained ISO 9001 certificate at Hakdoate Shipyard. No.1 Dry Dock was recognized as the civil engineering inheritance by Japan Civil Engineering Society. The 110th of the fondation. Became subsidiary of Namura Shipbuilding Co., Ltd.". 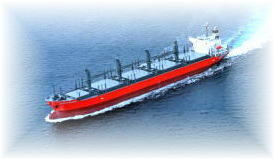 Merged Narasaki Shipbuilding Co., Ltd."
Operated No.3 Dry Dock (230,000DWT) .